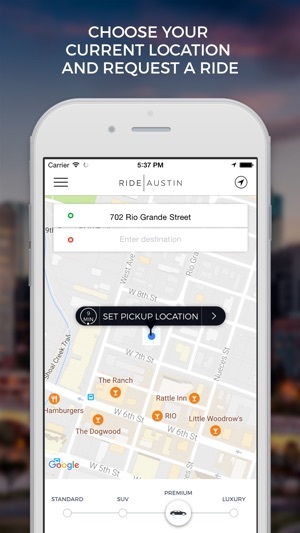 RideAustin is a non-profit rideshare built for the Austin community. 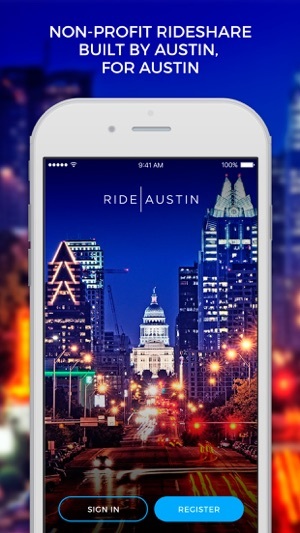 RideAustin now covers the entire greater Austin area - from Round Rock to Kyle to Lakeway to COTA. Thank you Austin community for the incredible support thus far! App only works with wifi? 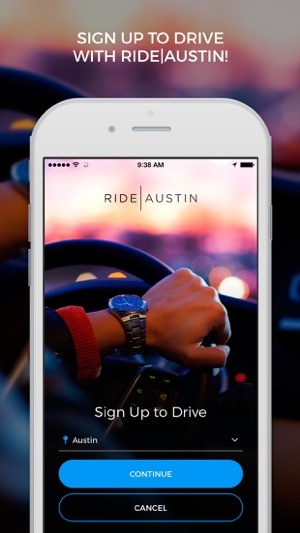 This was my first experience using any kind of ride service, and I chose Ride Austin because of the background checks and history of the company. I got to the airport and the app wouldn't work unless I connected to the wifi network. Luckily Austin's is free at the airport, but when I stepped outside to catch my ride the wifi didn't reach and the app stopped working. I had 5 bars and LTE and plenty of data. Not sure why it won't work over cell service internet - is this normal? Luckily my driver called me and told me even though the ride disconnected, she could still come get me. The service from Cortrina was excellent! But seems like to be competitive Ride Austin needs to be accessible through cell data as well as wifi. Love this app. Reliable and has the best drivers. Always fun to ride with one. They were here when Uber and Lyft left as they couldn't get their way with the city. RideAustin is truly Austin and gives back to the city through donations etc. The rates might be a little higher than Uber but that's because they pay their drivers better whereas Uber and all pay less than peanuts and only get away with because of the market they have captured. Just ask any driver. 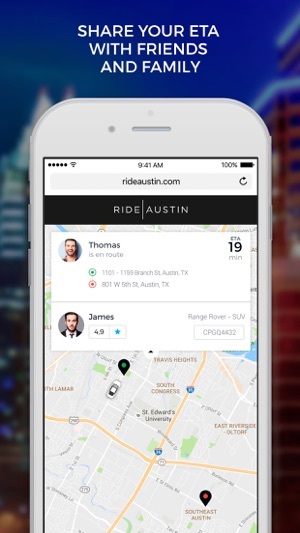 I'd rather ride with RideAustin knowing that the drivers are happy with the ride as well. And it shows in the way they talk and drive you around the city.